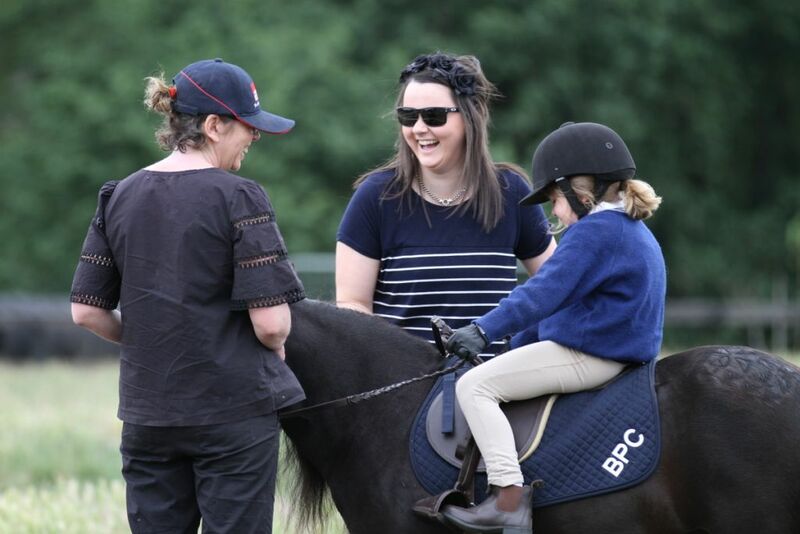 Pony Club is a wonderful way to foster an enjoyment of equestrian sport in a fun, friendly and supportive environment. 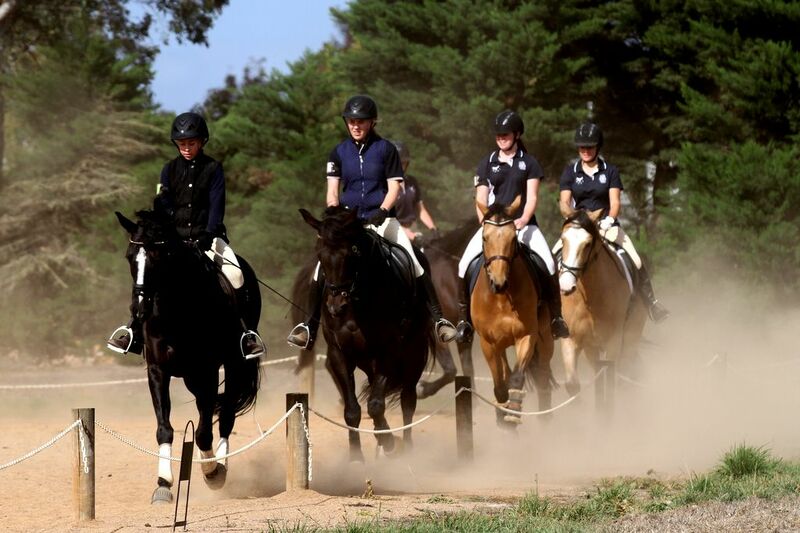 Riders develop a strong social and educational network within the equestrian community, sharing the enjoyment and challenges of horsemanship, while learning that an important part of riding is simply about enjoyment and friendship. ​Older riders can take on a valuable mentoring role, sharing their knowledge and building relationships with younger riders. For our young riders the excitement of meeting new friends, being supported to take the next step, a little bit of healthy peer pressure and inspiration from watching the “big kids” means that your child will find fun and fulfilment in being part of the club atmosphere. 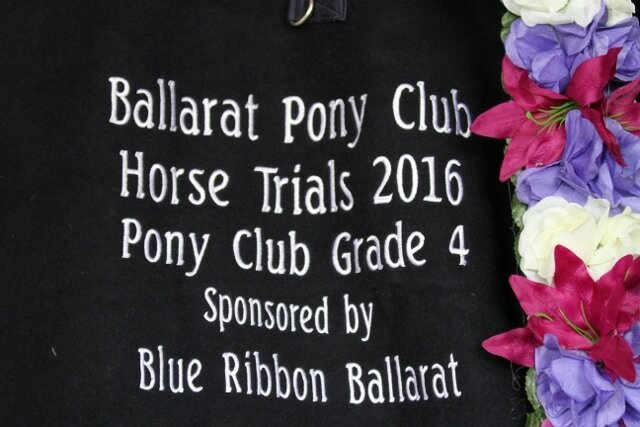 Would you like to ride at a rally and see what Ballarat Pony Club is all about? Pony Club is really fun because you get to do jumping and cross country "